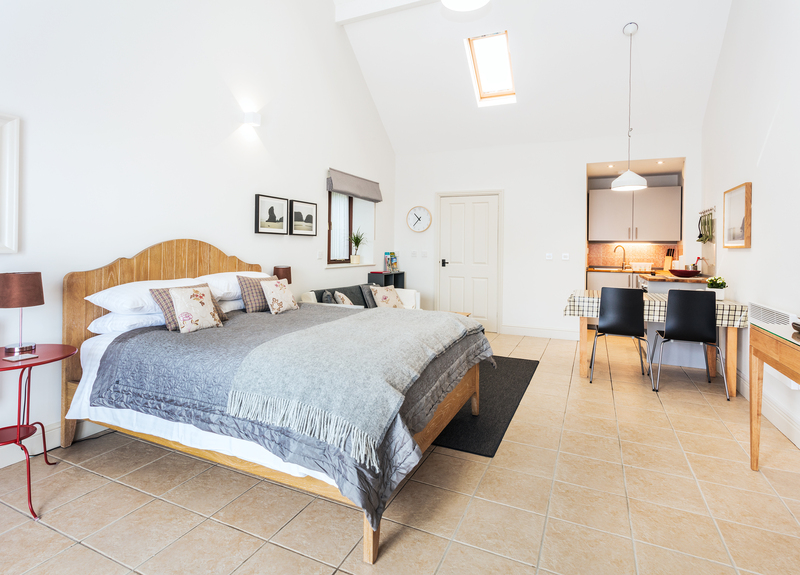 Four Self Catering studio apartments - Independently managed accommodation. 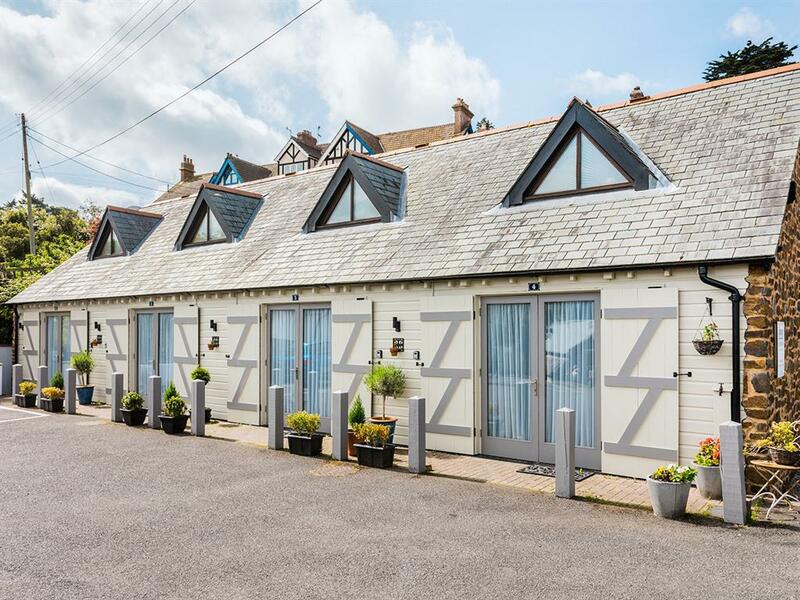 Ships Mews is a detached holiday property located at the western end of the High Street in the charming village of Porlock, Somerset. 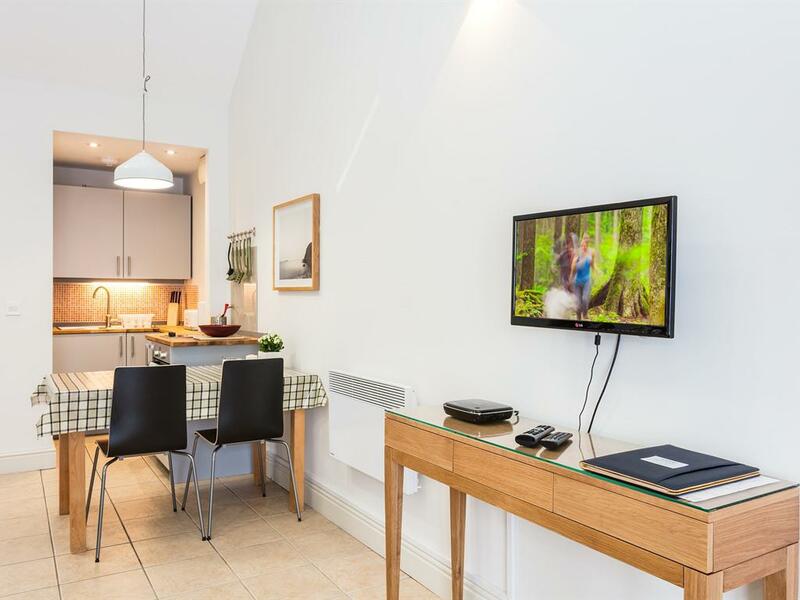 An excellent holiday location to enjoy the natural wonders and superb scenery of Exmoor National Park and the dramatic coastline in this region. The apartments are situated at the bottom of Porlock Hill, one mile from the sea, approximately ten to fifteen minutes walk away, with the beautiful Porlock Weir only five minutes away by car. Other places of interest include the Dovery Manor Museum containing a wealth of information relating to local history. There are two Churches on the High Street, Porlock Methodist Church and St. Dubricius Church, dedicated to the 7th Century Welsh Saint, said to have crowned King Arthur. Also within a short drive are the the pretty Victorian villages of Lynton and Lynmouth to the west and the bustling holiday town of Minehead to the east. Further west takes you to the enchanting medieval Dunster Castle (National Trust). There are beaches at Dunster and Blue Anchor with the historic harbour village of Watchet just along the coast. Access details - key code & parking information emailed prior to your arrival. AA **** Four Star Self Catering - 2018 Quality Inspected.